A smart home is a brilliant idea! Control4 and McCurdy Electric make it easy and affordable to integrate your home's systems for energy management, security, and audio / video control. It's also easy to add more control to your system when you want, or as budget allows - even if it's a year or two later. Ask us how it works, and click here for an informational blog post. What is integration, and what can it do for me? Simplify the control of audio, video and home theater components, eliminating the need for multiple remotes. Integrate a security system or IP cameras to monitor home security from virtually anywhere. You can even get a text or email to let you know when the kids get home safely, or if you left the garage door open. Here's a demonstration of a Control4 system. It's definitely a larger system, but these systems are fully scalable, and start at under $1,000. Below are some examples of popular Control4 systems. Each solution can be fully customized to suit your individual needs. Please always feel free to contact us with any questions or to schedule an on-site consultation. For control of a single room A/V or Home Theater system. For advanced control of a single room A/V or Home Theater system. For control of a single room A/V or Home Theater system, plus lighting in multiple rooms and temperature control. For control of a single room A/V or Home Theater system, lighting in multiple rooms, temperature control, in-ceiling speakers, and the Control4 MyHome app for control from your iPad or smartphone (including Android). 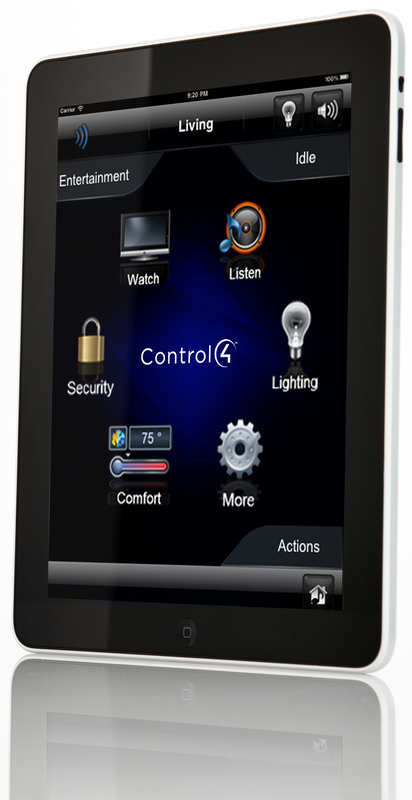 In-Wall Touch Screens for complete system access from anywhere, such as your Master Bedroom or a hallway. Media Player with Network Storage to Store your entire collection of Music & Movies. Security Cameras - bring up live video on any touchscreen or on-screen interface. Monitor the kids, keep track of visitors, and more when you're home or away. Control4 Dock for iPod. Access your iTunes library through your Control4 system and play songs, artists, or playlists where you want to hear them. Programmable Door Locks with Custom Access Codes. Get a text or email to let you know that the kids are home, have separate user codes for each person, or allow specific times for certain people to gain access to your home. Wireless Outlet Dimmers and Switches - Instantly make any household plug-in part of the Control4 system (a table lamp, etc.). Intercoms & Door Stations with Voice and Video. Water Leak Detection - receive an alert the moment water is detected in the basement or anywhere else you place the sensor. 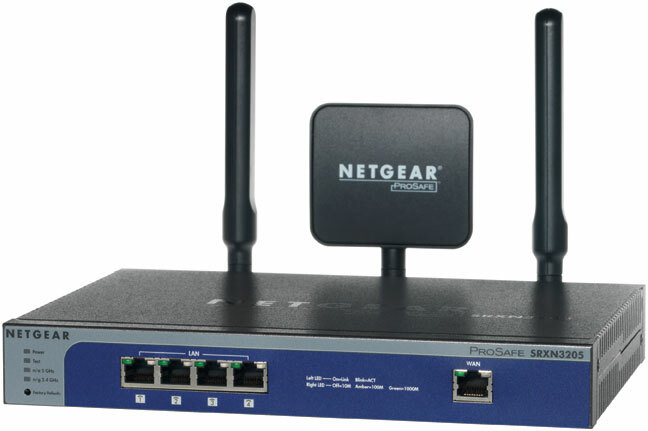 Upgraded Networking & Accessories for superior performance. Please note that the prices given for the above packages are for budgetary purposes only, and are for a typical single family home with easily accessible hollow walls and ceilings in order to snake cables where need (such as for the in-ceiling speakers). Advanced networking or installation of network cabling is not included in these numbers.